The first hundred days have been an amazing whirlwind of activity. Refugees from Syria are now coming into Canada. Today, the government announced the date for the removal of Canada's fighter jets. Promises are being kept and sunny ways are here again. Poll Tracker: Are the Liberals now eating into Conservative support? Very important to stay focused. Push right to the end. I’ll be a listening MP actively seeking the input of residents. 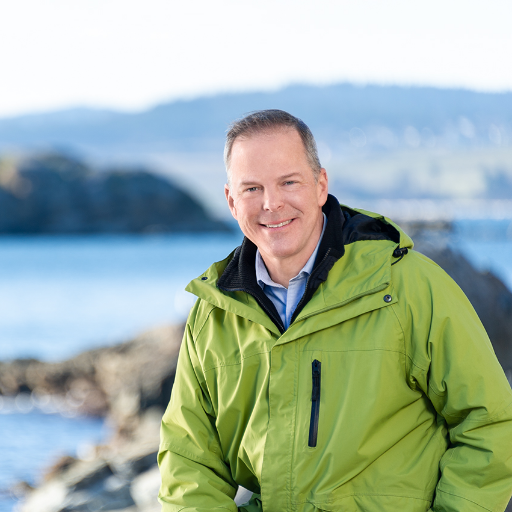 I will engage residents in a forum comprised of citizens from across the riding who will keep me abreast of the interests and concerns of Esquimalt-Saanich-Sooke.